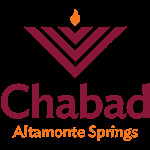 Want to keep in the loop on the latest happenings at Chabad of Altamonte Springs. Subscribe to our mailing list below. We'll send you information that is fresh, relevant, and important to you and our local community. Never Again! 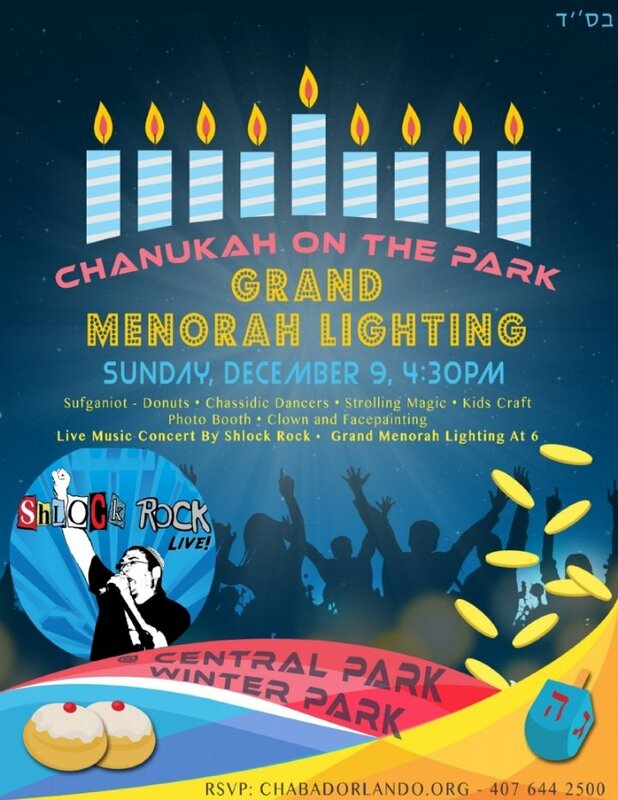 Israeli-Palestinian Conflict RSVP - Standing Up To Hate!